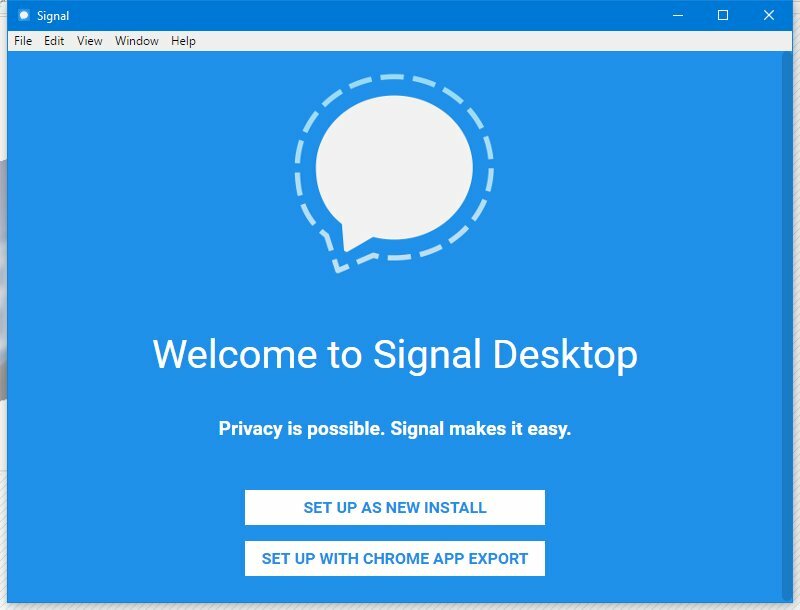 Signal IM Service, developed by Open Whisper System has now launched its standalone desktop application for Windows. The app is identical to the Old Chrome app, which has now been depreciated by the company. Earlier users had to install the Chrome app to use the Signal IM Service, but now that will not be the case and users can directly download the app on their desktops without having to install Chrome or open Chrome to use the application. Signal Desktop application only supports 64 bit architectures and works on Windows 7 and later. 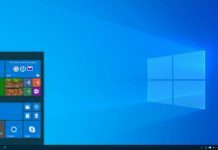 The users would need to install the app on their mobile to use the Standalone Desktop application for Windows. For the app to work on Windows Desktop, users would need to scan a QR code and link the Desktop app with a Signal account, which can be created via mobile only. Hence it is important for users to install the app both on their Desktops and Mobile. Users can also export data from the Chrome app and import it to new Signal Desktop apps. The company has also launched its app on Mac and Linux along with the Windows desktop application. 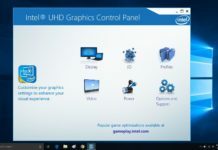 You can download the app for Windows, macOS and Linux by clicking this link. Remember that you would need to install the Signal app on your mobile devices also for the app to run on your Desktops.